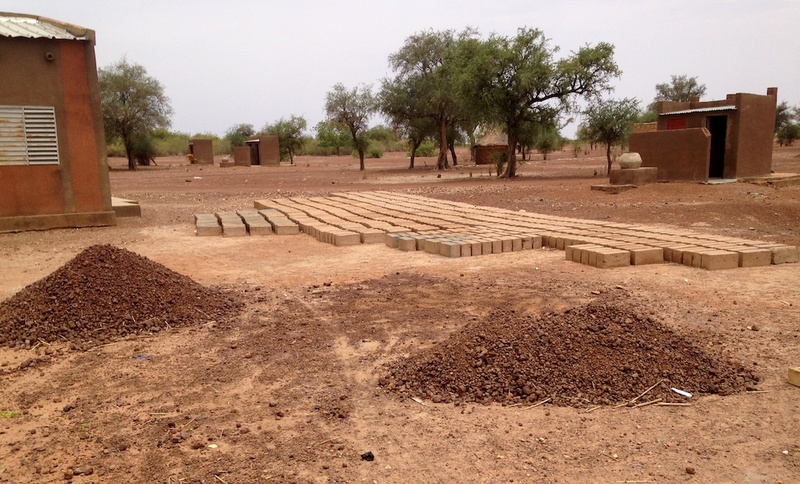 Open-air defecation is an all-too-common practice in rural Burkina Faso and elsewhere in the developing world. A Peace Corps volunteer, assigned to work with the local health center in the village of Tangasgo, queried the head nurse about common illnesses affecting the population upon arriving at his post. 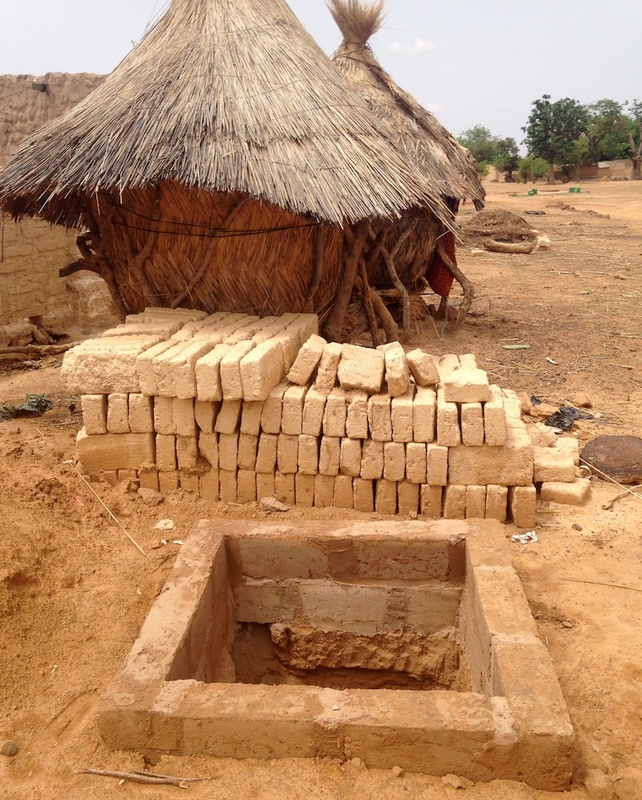 The local nurse noted that diarrhea, parasites, and respiratory infections were prevalent and that the lack of personal hygiene and inadequate public sanitation were largely responsible for such illnesses. A second volunteer, assigned to the village of Kaonguin-Sanrgo in 2017, evaluated data at the local health center. She concluded that 20% of the non-malaria related cases treated at the clinic would likely have been prevented with improved sanitation. 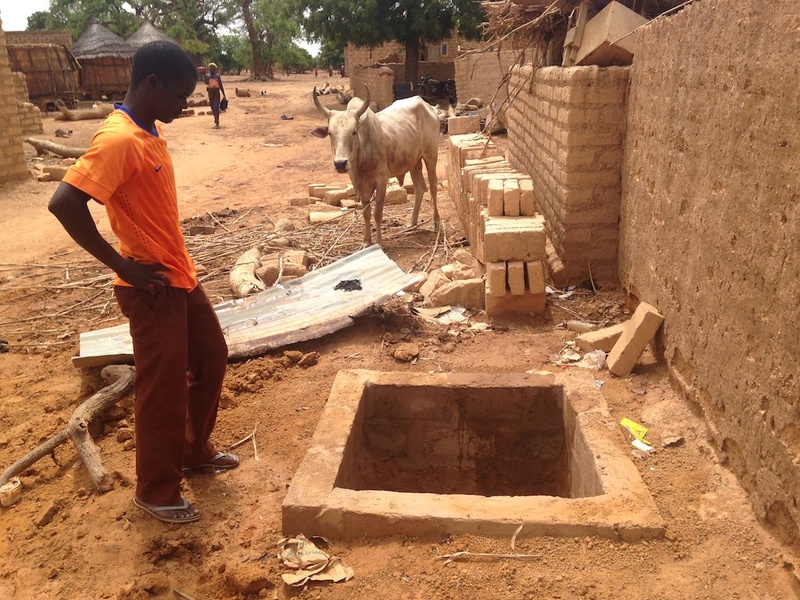 Both volunteers knew that the absence of latrines in household compounds was a source of contamination. 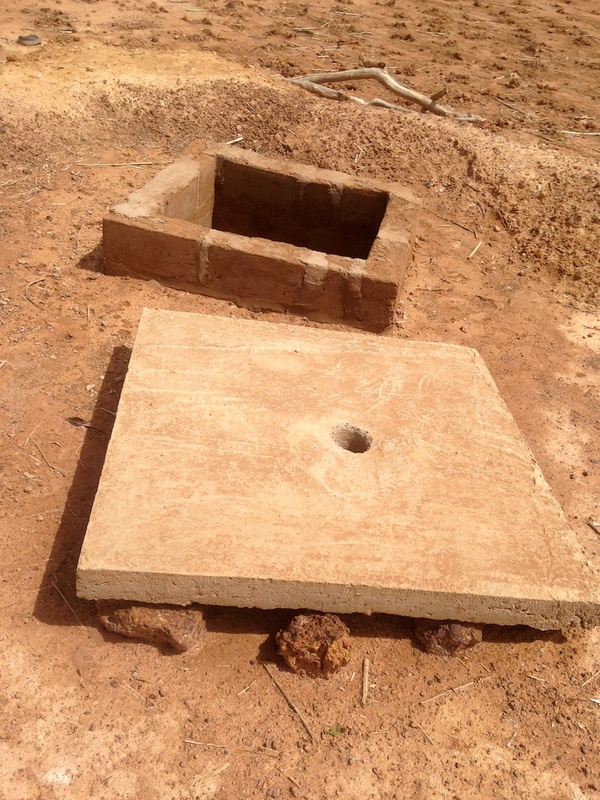 They also knew that building latrines would mitigate sickness and improve people’s overall health and well-being. The two volunteers, together with local leaders, organized public fora in their respective villages that educated residents about the importance of sanitation, personal hygiene, and the value of using latrines. The PCVs, working with their counterparts, held training sessions focused on personal hygiene, sanitation, latrine usage and maintenance. They also sought and obtained funding from FBF and other external sources to underwrite the cost of construction materials (e.g., cement, iron poles, wood). 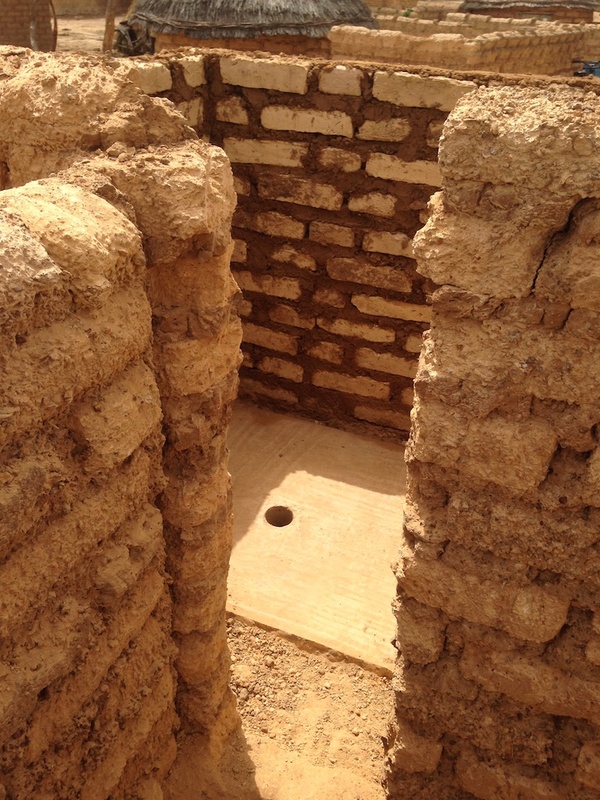 The families who chose to have latrines built in their compounds agreed to provide the necessary labor (e.g., digging holes for the latrines and making mud bricks for the building) to construct the latrines in their family compounds. 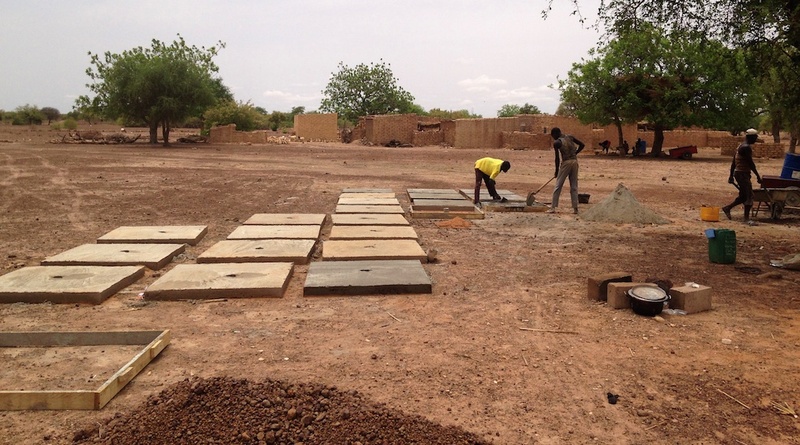 Sixty latrines were built in the village of Tangosgo and 75 in Kaonguin-Sanrgo.